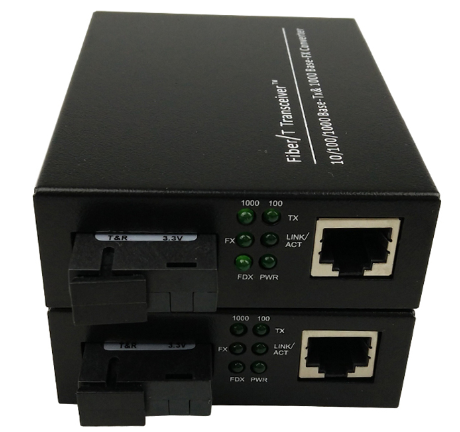 Multimode Fiber To Single Mode Fiber Converter is power light and optical signal indicator, which can help test power source and optical signal status intuitively. 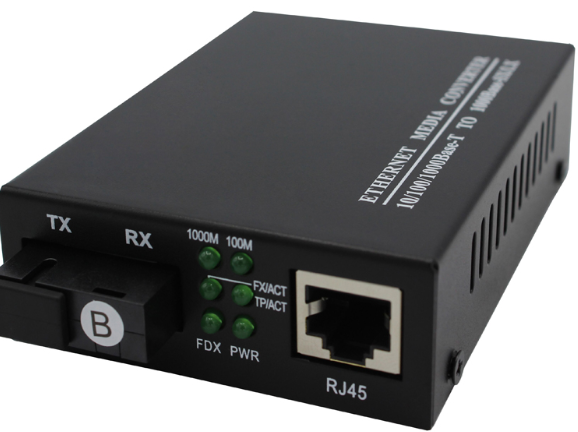 FO Media Converter extends the transmission distance of a network from 100m via copper cables to 120km.Gigabit Media Converter is excellent in performance, stable and reliable in work, low-dissipation, high-integration, small in size, and easy to install; 8-channel optical telephone transceiver is a high-performance long-distance optical transmission device.Foclink Supply Fiber Media Converter, PLC Splitter, SC Fast Connector, Fixed Optical Attenuator, Single Mode Fiber Patch Cord. 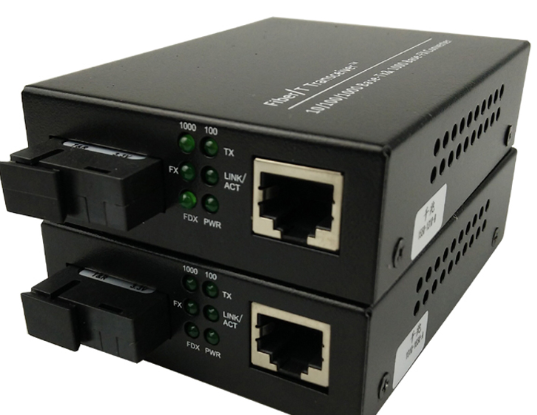 Looking for ideal Multimode Fiber To Single Mode Fiber Converter Manufacturer & supplier ? We have a wide selection at great prices to help you get creative. 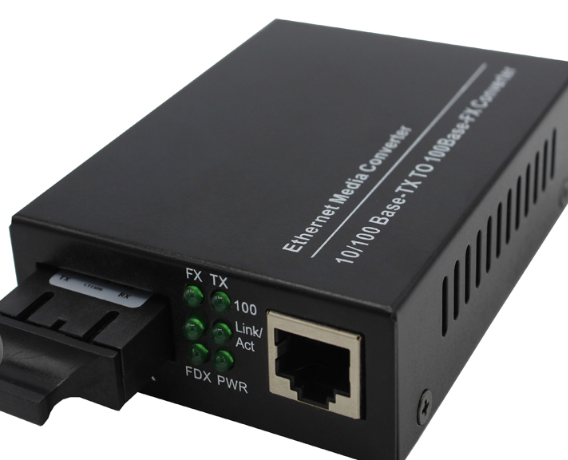 All the FO Media Converter are quality guaranteed. 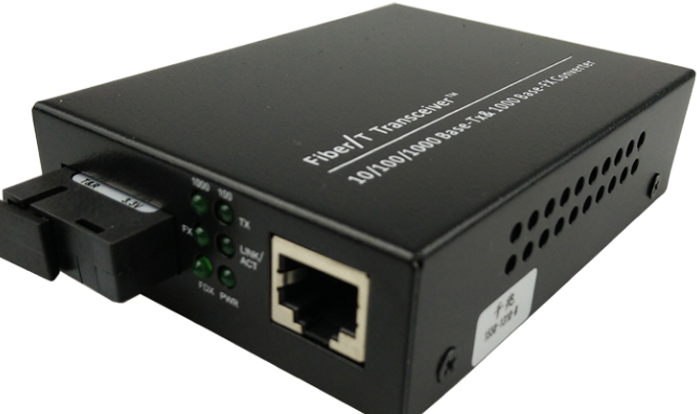 We are China Origin Factory of Gigabit Media Converter Price. If you have any question, please feel free to contact us.